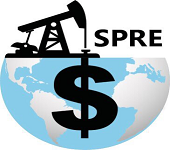 SPRE is the first global professional organization dedicated to E&P economics and finance. It aims to provide a platform to global oil and gas professionals through which they can share knowledge , connect and enhance their understanding of the Oil and Gas markets. AGOGPro was Established in 2014 in Houston Texas - USA. 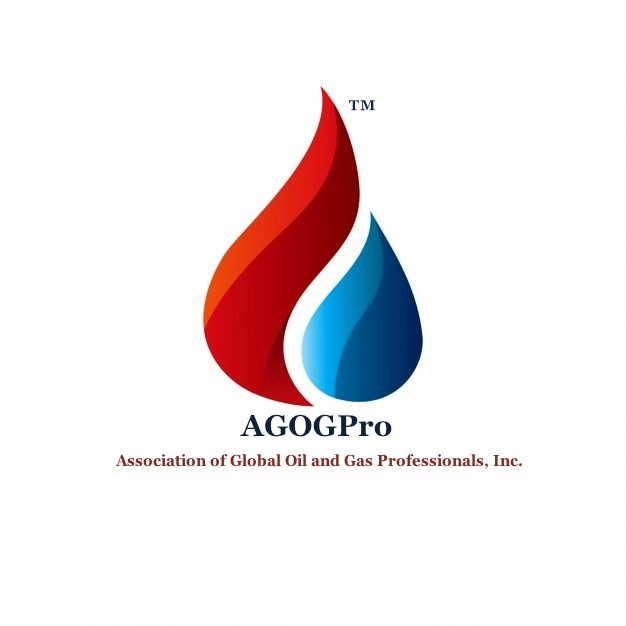 AGOGPro represents Global Oil and Gas Professionals and companies of more than 100 jurisdiction in nearly 120 countires.